The analytics platform, built using open APIs, aims to enable a collaborative environment to speed early development of targeted treatments for patients. The analytics platform will be built with open application programming interfaces, the companies said, to enable early-stage researchers to more quickly connect and to lower barriers to entry for app developers, content providers and others looking to bring new capabilities to market. 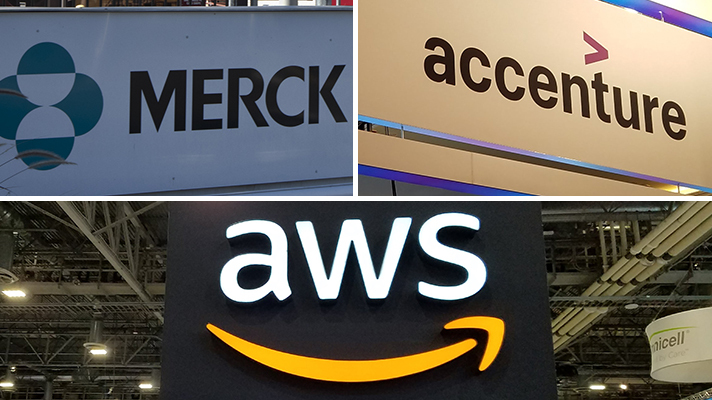 Such an open platform will make it easier for innovators to aggregate, access and analyze data from multiple applications, enabling new approaches to data-heavy research, the companies said. The announcement comes just weeks after a similar cloud-based precision medicine platform was was announced by Deloitte and Vineti. But whereas that one is focused more on supporting a well-developed R&D ecosystem, this partnership is aimed at enabling connection and innovation for early research.